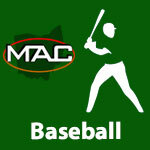 Baseball – Page 2 – MidwestAthleticConference.com – The Official Site of the Midwest Athletic Conference for mac news, mac scores and more. 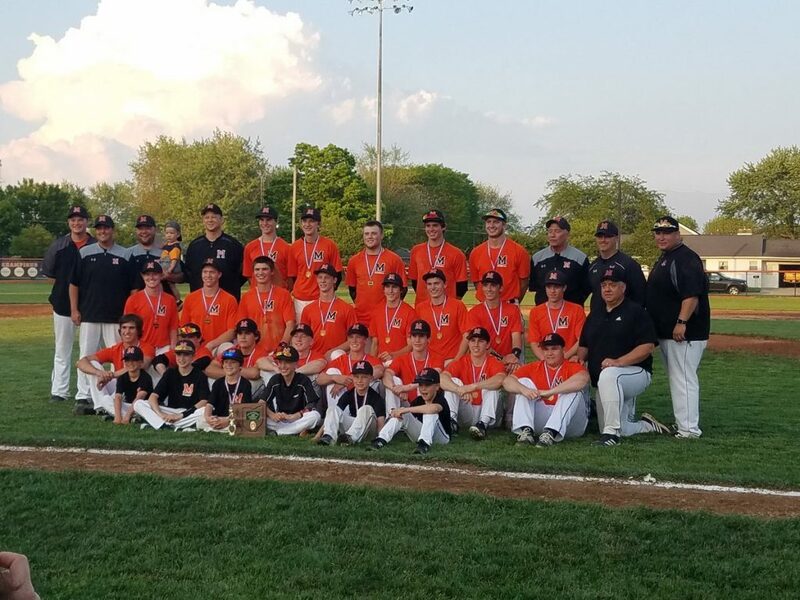 Madison 1 Versailles 0, 8 inn. St. Henry 15 Russia 2, 5 inn. St. Henry 16 Delphos St. John’s 0, 5 inn. Versailles 16 Dixie 1, 5 inn. 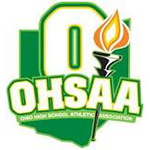 Delphos St. John’s 18 Waynesfield-Goshen 0, 5 inn.